Im bored, yet again. Call me bored. I am sorry you are bored :(. Being bored is an awful feeling, right up there with having your arm lopped off by a chainsaw. Have you ever had your arm lopped off by a chainsaw ;(, I imagine it hurts a lot. *Jupiter* Has once said "there is no such thing as a dead meme" One minute of silence for his bravery, his commitment, and best of all, his sacrifice of 5 seconds to write that comment. and yes, it was on one of my memes I posted and it was dead. I only posted cause I was bored. It's her, thank you very much. Erm, sorry for the inconvenience. It's spelled silence, not scilence. Please acknowledge that is not the correct way to spell "silence." 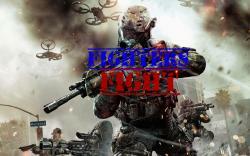 Fightersfight changed their profile picture. or burn down your school, both equally fun choices! 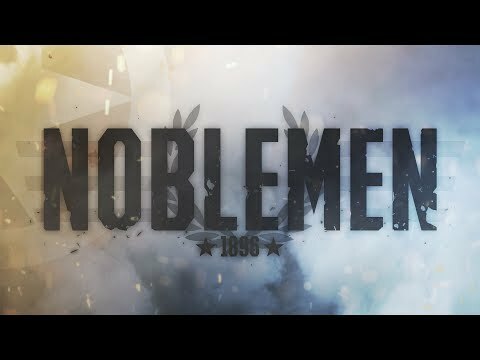 Hi guys, I decided to share this app cause it might be running low on players it's on iOS and definetly worth a try as it is amazing, it's called Noblemen 1896 it's set in the past in a real warfare position you can choose your strategy and there's even a real strategic map in campaign! I made a story. If you have time check it out. It's big though. My Bruddas! I have found the queen. She is as beautiful as they say. She smells like the great EBOLA. She is being tormented by Non Believers! WE MUST SPIT ON THEM. We must protect her or she loses the way. Come Bruddas. Let them show them why they do not know da wae. You do not know the way. LET US SNIFF THE QUEEN! The word 'just' should be 'must'. I win! You have the word 'way', instead of 'wae'.